It’s a series that explores Christian artifacts, biblical figures and the locations associated with the life and teachings of Jesus Christ. Season two will examine Jesus’ childhood home, the tomb of King Herod, the bones of St. Peter, the tomb of Lazarus and a plethora of other relics associated with Christianity, exploring archaeological and historical elements associated with each. Some of the experts who will be featured in the series include: Dr. Candida Moss of the University of Notre Dame, Pastor Erwin McManus of MOSAIC Church and Father James Martin, among others. 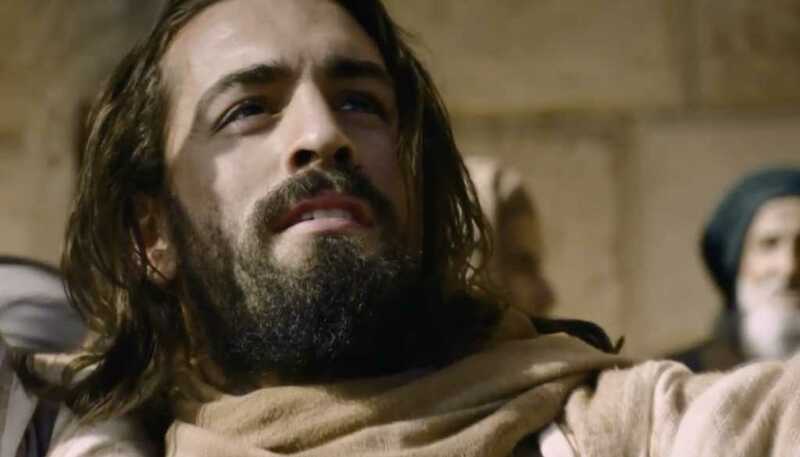 The first season of “Finding Jesus,” which aired last year, pledged to offer viewers “fascinating new insights into the historical Jesus, utilizing the latest state-of-the-art scientific techniques and archaeological research.” And season two makes that same pledge. Watch additional videos and see some of the associated content you can expect in the upcoming “Finding Jesus” season here.